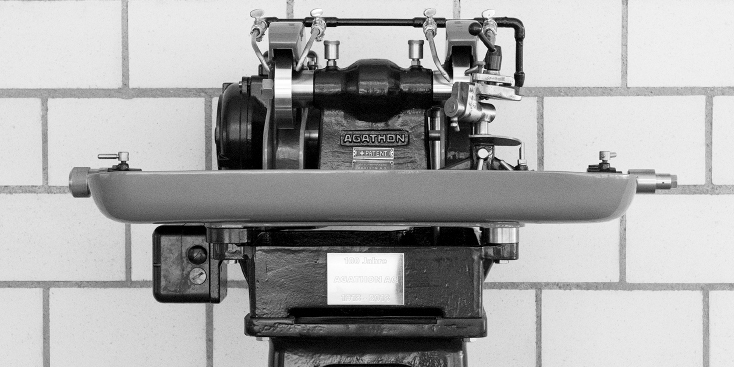 1920 AGATHON GETS THE PATENT FOR ITS REVOLUTIONARY CLAMPING SYSTEM THAT WOULD OUTLAST NUMEROUS GENERATIONS OF TOOL GRINDING MACHINES. IN THE SAME YEAR A CARVED «Z» SPREAD FEAR AND HOPE – ZORRO, THE MASKED HERO WITH THE SWORD, RAN IN THE CINEMAS FOR THE FIRST TIME. 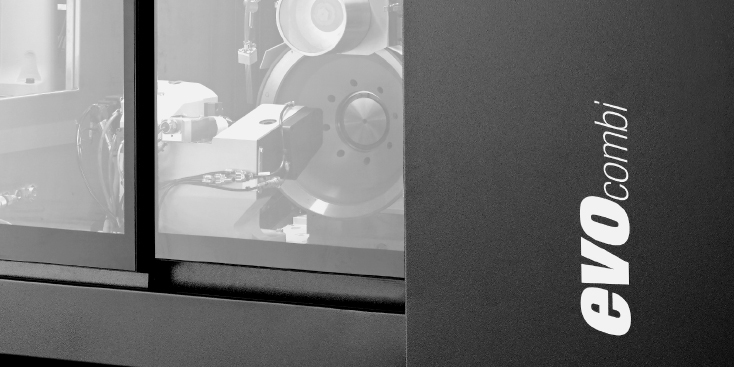 WHETHER WITH SIMPLE MECHANICS, REVOLUTIONARY AUTOMATION OR PIONEERING INDUSTRIAL 4.0 SUPPORT – AGATHON GRINDING MACHINES SET NEW QUALITY STANDARDS AT ALL TIMES. What was it in 1918, the year the company was founded? Or in the following year? It is no longer possible to determine with certainty when exactly the first Agathon grinding machine left the factory. The patent for the clamping system, which was already used on the first grinding machines, was finally granted on 1 May 1920. It was issued by the Bern Patent Office eleven years after Albert Einstein left his position. The early grinding machines were used to regrind carbide tools and were already very similar to the Minor machines, which became a bestseller from the 1930s onwards. 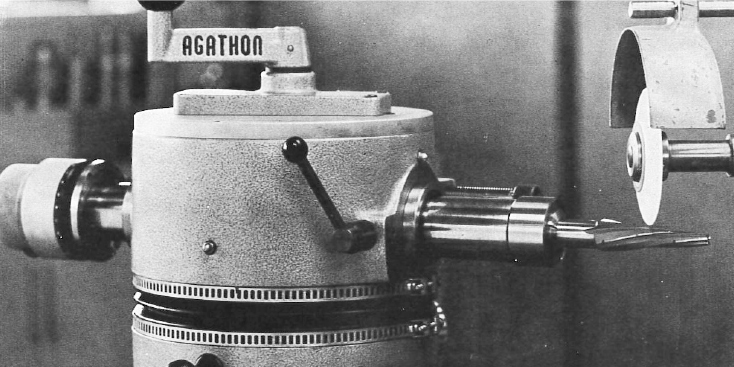 The Minor was the smallest Agathon grinding machine. It was mainly bought by small businesses and workshops that regrind turning tools with very small dimensions. 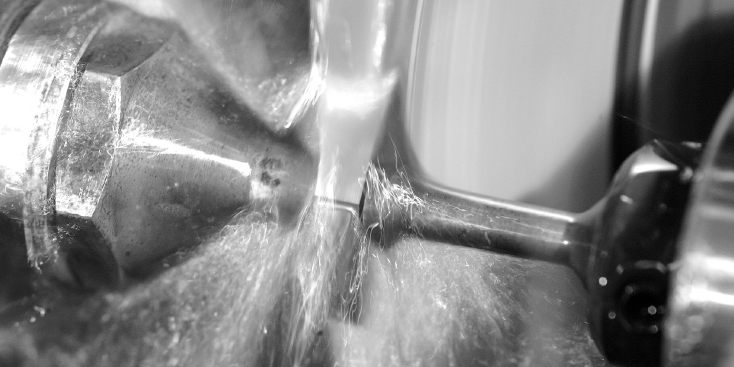 The turning steels were pre-ground on the first disc and finely ground on the second disc. The workpiece did not have to be re-clamped. It was also possible to adjust the setting angle. Square and round shaft tools were ground with Minor. 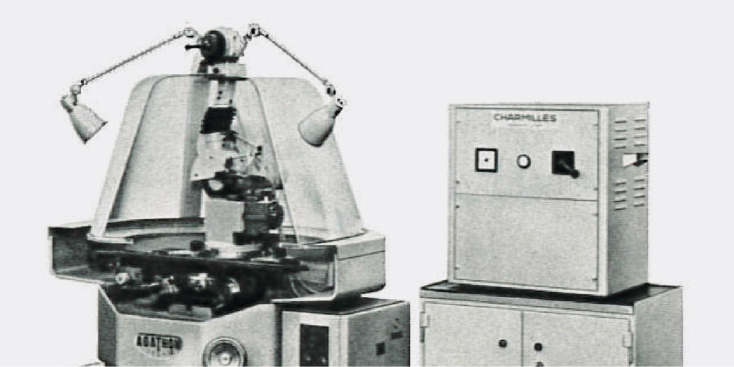 This machine was available as a table or socle model and went through various adaptations over the decades. The clamping system, however, based on the 1920 patent remained until the model was discontinued in the 1980s. The 175 machines were further developments of the Minor. The most notable difference to the basic model was that larger parts with a shaft crosssection of 40x40 mm and additional materials could be ground. The 175-A was particularly suitable for machining main and secondary cutting edges, for chip groove grinding, for grinding point radii, special tools, single and double tooth cutters and so on. The 175-A with its cast base was last delivered in 1982. The 175-AR, on the other hand, was built primarily for grinding high-speed steels. 175-CBN used cubic boron nitride for grinding highspeed steel tools. Compared to conventional ceramic grinding wheels, the 175-CBN worked more precisely. In addition, the wear of the grinding wheel was minimal and the grinding wheel did not have to be dressed. 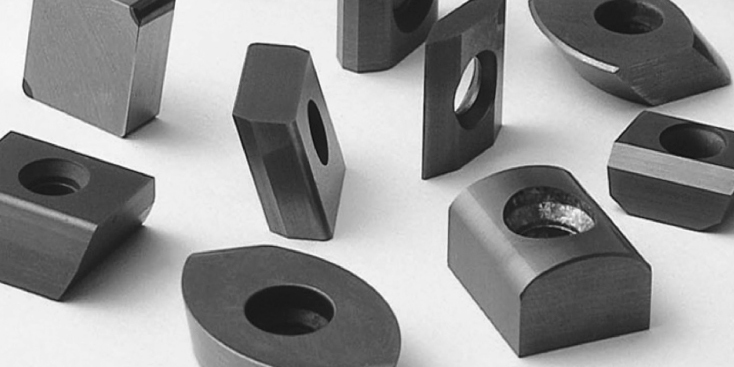 On the 175-DIA, the tools were cut on diamond grinding wheels. The 125 series was particularly suitable for grinding main and secondary cutting edges as well as chip surfaces, point radii and clamping grooves on carbide knives. Pre-machining and finishing were performed in one operation with the same wheel. 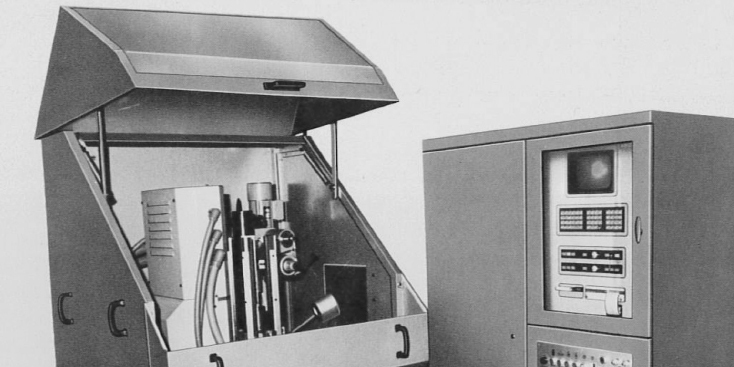 The 125-SEV, a further development of the 125-S, was the first electrolytic tool processing machine in Europe. Among other things, this method was convincing due to the cold material removal, which avoided stresses and grinding cracks in the carbide. The Agathon twist groove grinder allowed the economical and accurate grinding of twist grooves on carbide and high-speed steel tools. This grinding machine was developed for precision grinding of conventional and special turning steels as well as turning tools. 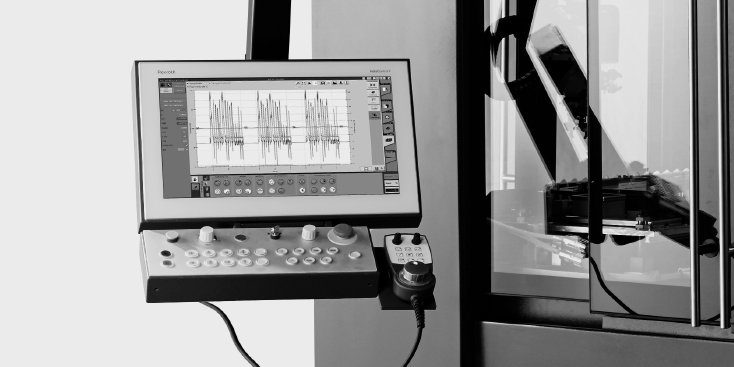 The machine was named after the optical measuring device with which the Optiset 2 was particularly suitable for the processing of jig boring tools. 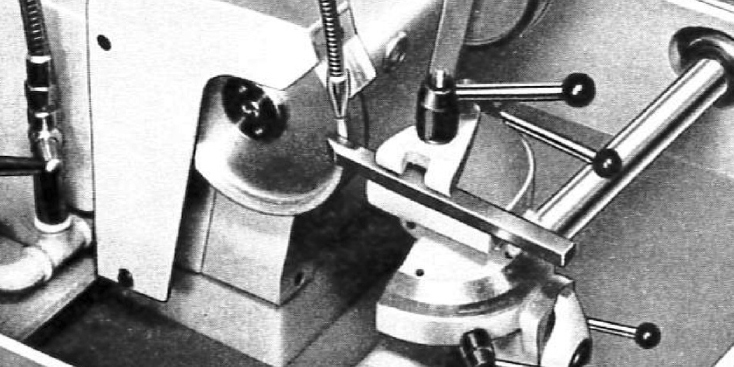 With the relay-controlled 150-SL for small and very small parts Agathon entered the world of centerless grinding machines for the first time, also for numerous users, in particular companies in apparatus engineering as well as in the bar turning and watch industry, this machine was the entry into centerless cylindrical grinding. The 255 CL centreless cylindrical grinding machine is a further development of the 350-SL with its flexible 4 axes and replaced the latter in 2005. 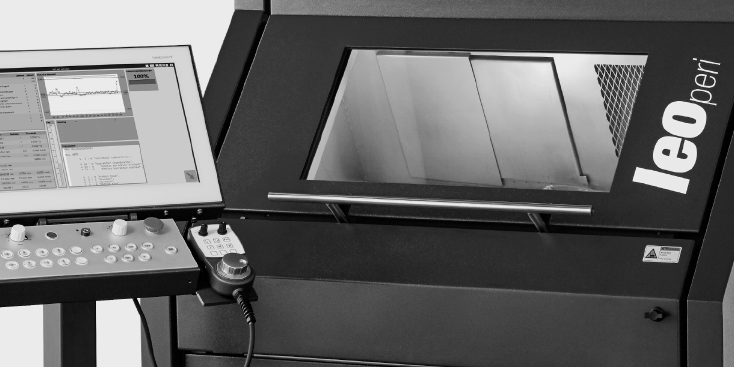 In contrast to its predecessor, the machine was completely encapsulated and fully CNC-controlled. 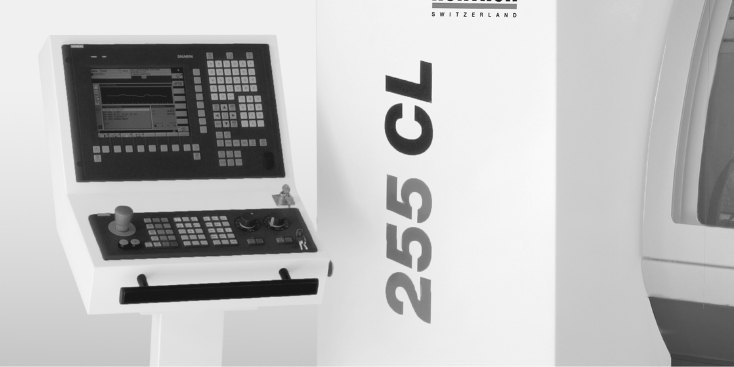 The 255 CL was a universal machine and, with its modern machine concept and the grinding processes specially developed for this purpose, was ideally suited for demanding grinding tasks on special materials. For strategic reasons, Agathon discontinued the production of centerless cylindrical grinding machines in 2015. 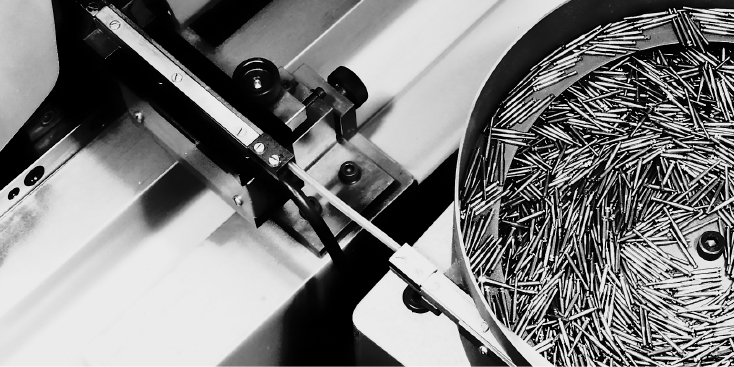 When the chipping industry invented indexable inserts, Agathon responded quickly to the growing demand for processing options and developed high-precision solutions. 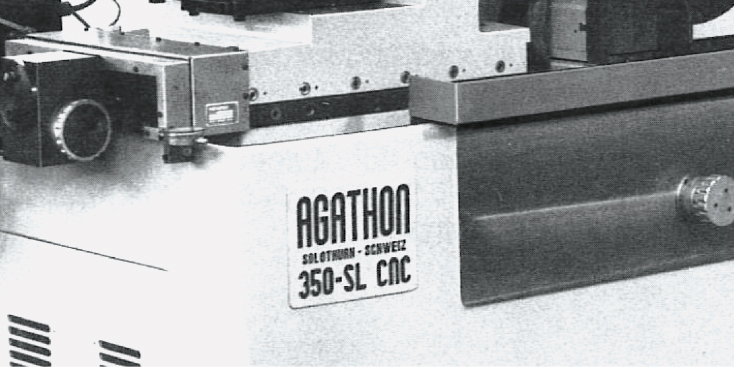 The Agathon 220-P was an indexable insert peripheral grinding machine with automatic cycle and semi-automated loading. This allowed the optimum grinding of shapes and dimensions with positive or negative clearance angles, as well as inserts and round inserts. The 220-PM was the economically interesting precision peripheral grinding machine which, due to its versatility, ensured the production of all types of ISO indexable inserts as well as special inserts. The hgh-precision Tipmatic chamfer grinding machine was developed for the maximum precision grinding of chamfers on milling cutter indexable inserts. The automatic measuring control measured the ground plane chamfer directly in the same clamping operation and automatically corrected the position of the grinding head as soon as a definable deviation was exceeded. 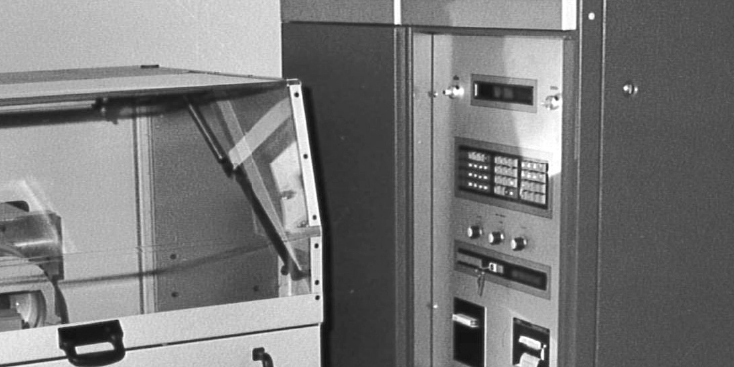 Automation progressed rapidly in the mid-1970s. 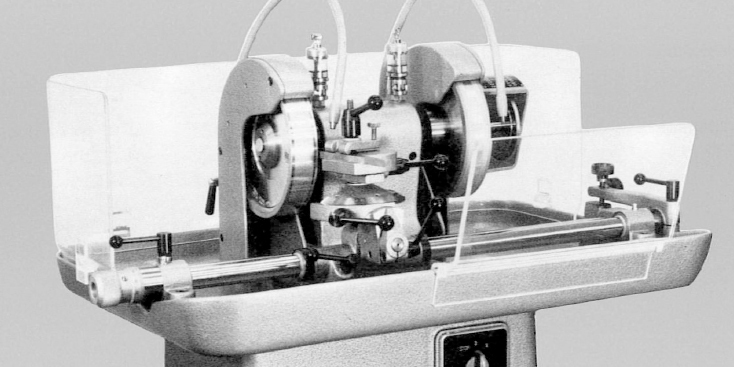 In contrast to the 220 models, the fully automatic 250- PA peripheral grinding machine for indexable inserts already had a microprocessor. This made it possible to produce indexable inserts for milling cutters with out using a template. For the first time, it was also possible to create customer-specific programs. However, this did not yet apply to radius inserts. 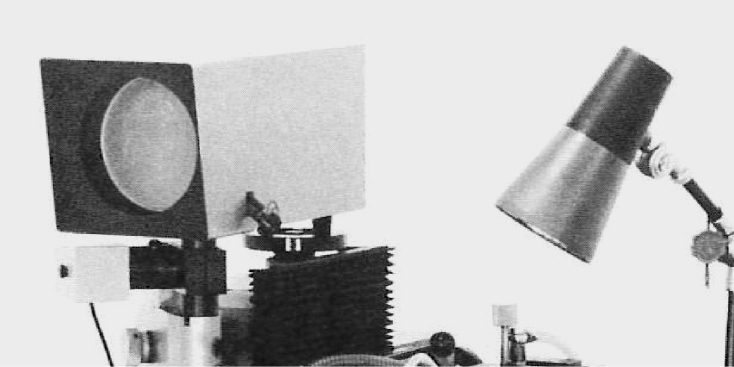 The 250- PL model, on the other hand, was a simplified version of the 250-PA. 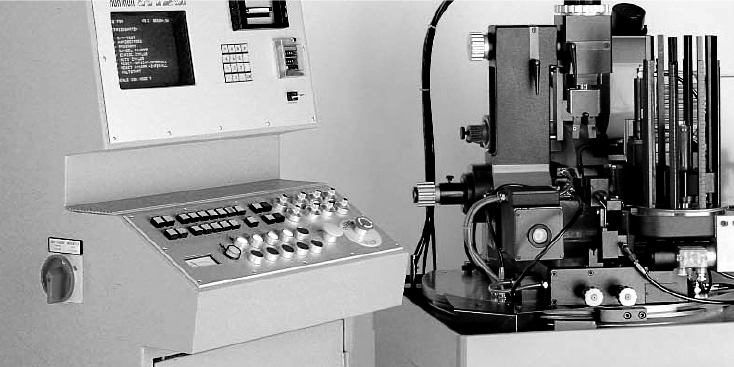 The program syntax of the world’s first CNC grinding machine for processing indexable inserts was developed by Dr. Walter Pfluger, the older son of the then company owner Hugo Pfluger. It is still in use today at Agathon. 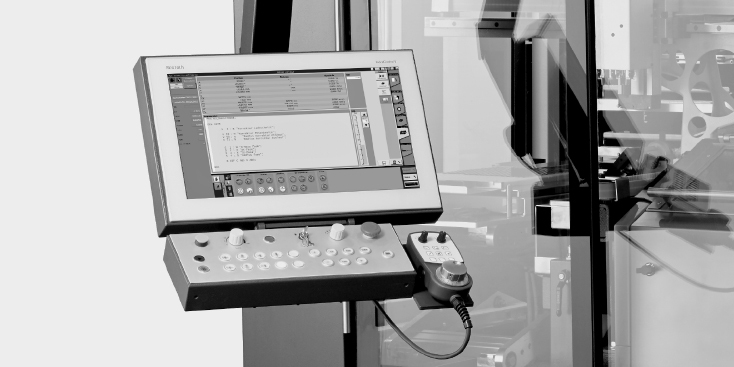 For the first time, the 250-PA-CNC was delivered with a monitor instead of the usual line display. The 4-axis profile grinding machine 250 PG-CNC was mainly based on the 250-PA CNC plus. It had the same syntax, but a different grinding technology. It ground on the lower part of the grinding wheel with the inner and outer edges. 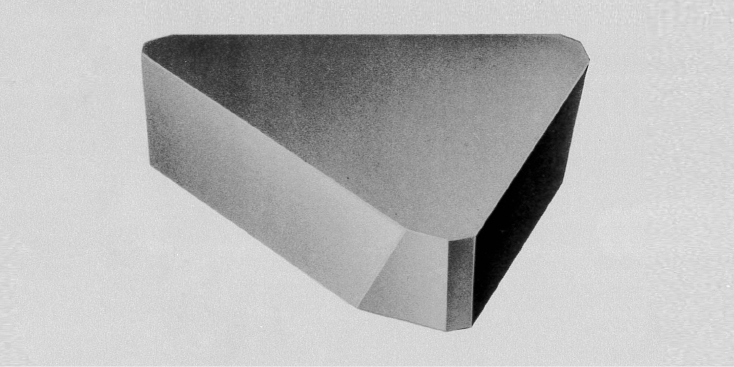 The profile was obtained from the insert thickness. This type was called a grooving insert grinding machine. 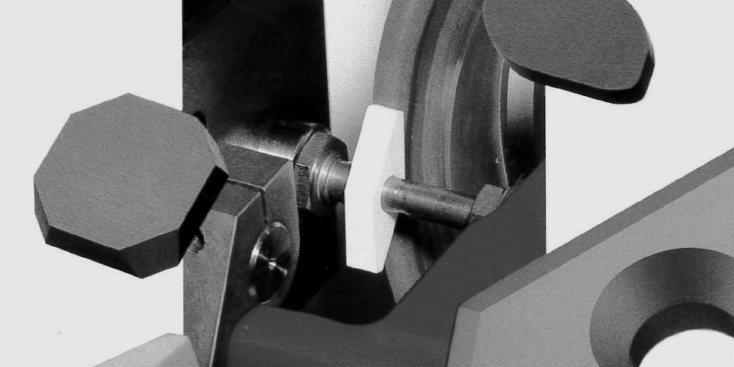 The 350 Combi-CNC was the first Agathon machine to work on both the left and right grinding wheel surfaces. This enabled complete machining of the index able insert with K-Land. As with previous machines, workpiece handling was performed by a proven industrial robot. The Agathon 350 T&B has been designed to grind indexable inserts and similar parts quickly and cost-effectively on one or both sides with the smallest possible retooling effort as batch sizes became smaller and smaller. 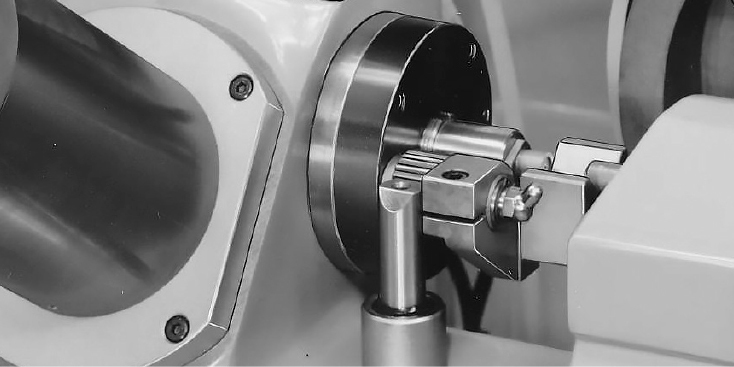 The machine was characterized by the fact that all shapes (even those with irregular support surfaces) could be inserted by means of precision holders. 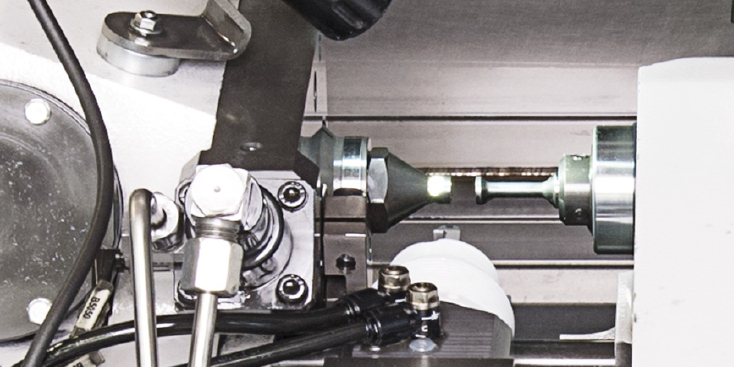 The high-precision 4-axis grinding center Dom Semi was used for the cost-optimized production of ISO standard indexable inserts with circumference and a protective chamfer. The grinding area was encapsulated and separated. 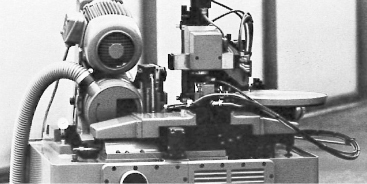 The workpiece was loaded and unloaded using a 3-axis linear handling system. This transported the workpiece blanks from three workpiece pallets for machining into the grinding area and returned the finished ground inserts to the pallets. The high precision 4-axis grinding center Dom Plus is the further development of the Dom Semi with the newest technology. The machine processes indexable inserts on the circumference with two K-Lands through reclamping. 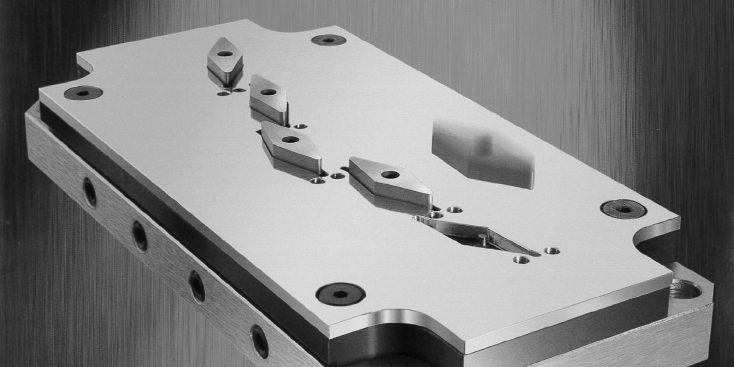 The high-precision 4-axis grinding center Evo Combi is used for machining indexable inserts on the circumference with two K-Lands in one clamping operation. 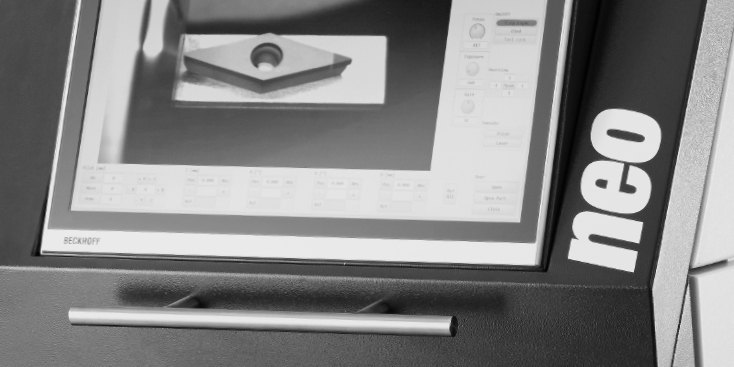 The high-precision 5-axis grinding center Evo Penta processes indexable inserts with complex geometries.